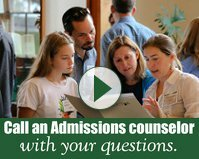 As we encourage recently accepted students to attend Proctor’s Revisit Days, we share stories of the wonderful accomplishments of our students. 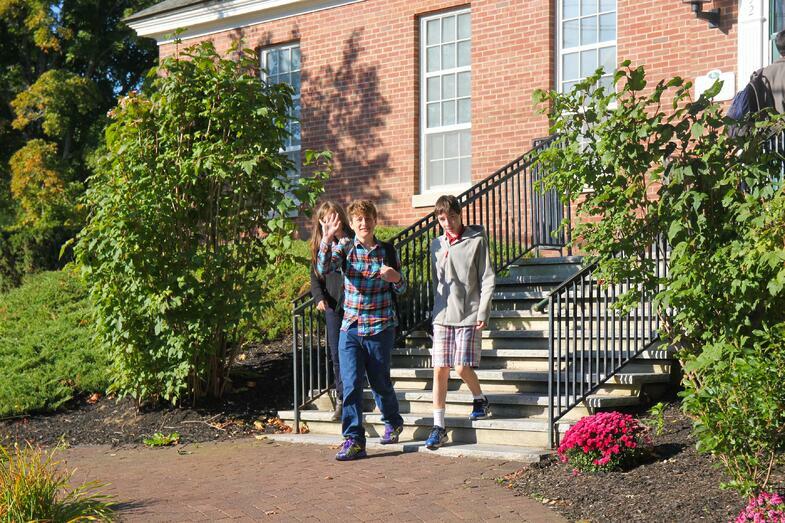 We highlight the amazing academic courses, off-campus programs, and unquestionable sense of community that is Proctor. We focus on the good because it is what attracts students and families to our school. We must not forget, however, to acknowledge the struggles each of us feel at some point during our lives and how Proctor helps each student navigate life as an adolescent. We know adolescence can be a challenging time. If you were to poll the next ten people you meet about their adolescent experience, you would most likely have at least nine who have less than favorable memories of their adolescent years. We all faced challenges as teens, and for some, as Glennon Doyle explains in THIS Ted Talk, the feelings of inadequacy can be all-consuming. While many schools may want to gloss over this aspect of life at a high school, we believe it is important to acknowledge the individual struggles each of us feels in certain areas of our life. It is through the navigation of this brokenness that a community is forged. Given this reality, Proctor’s educational model rooted deeply in relationships becomes even more important. We are here to listen to each other when we need to be heard, regardless of who we are and what our role is. 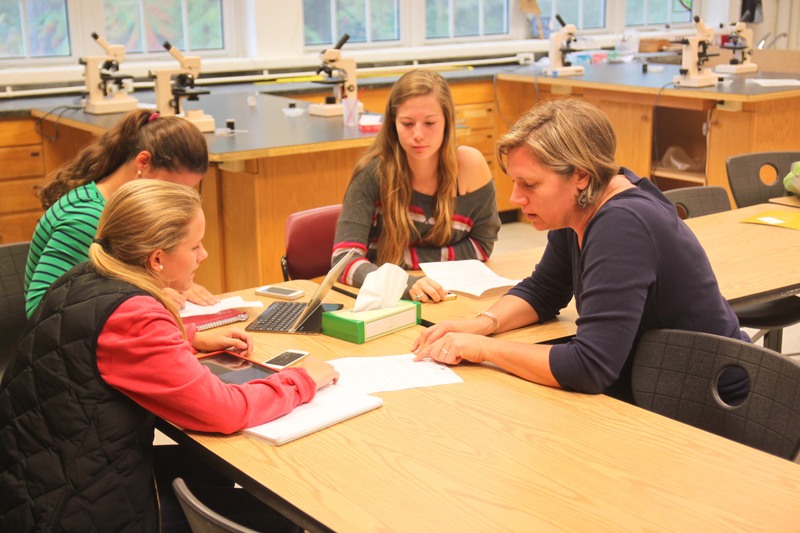 David Augsburger writes, “Being heard is so close to being loved that for the average person, they are almost indistinguishable.” We must not underestimate the impact we have on our students by simply being there to listen - as dorm parents, advisors, teachers, coaches, or as mentors. As we listen, we must be willing to ask the right questions of them that show we are truly hearing what they are saying to us. This is a great reminder for all of us as we enjoy a slower pace to life over Spring Break. When the busyness of Project Period and the Spring Term arrives, we must remain intentional about being present with each other. 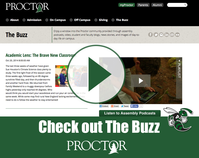 When we are willing to both be heard and to listen we reinforce the intangibles of community that make Proctor special. Proctor's model is not about gloss, hype and perfection. It is about relationships. It is about valuing the bonds that form in small family-style dormitories, advisories, classes, and athletic teams. 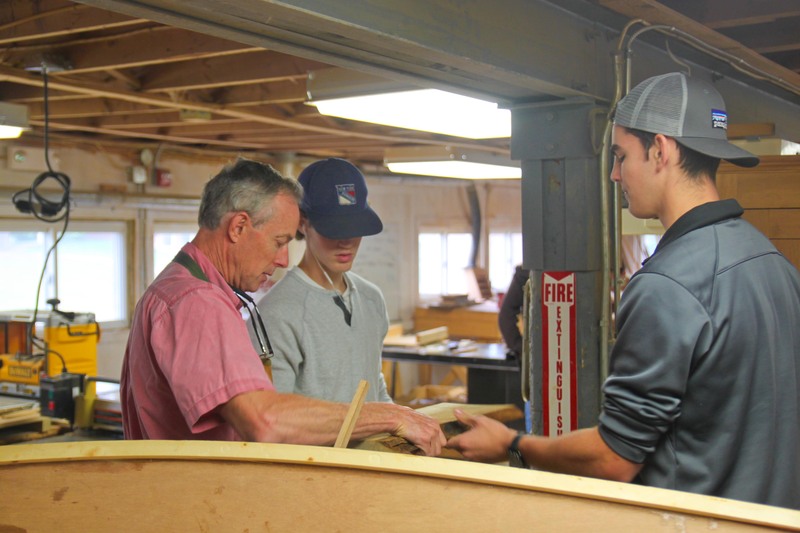 It is about creating intentional, small group experiences like those on Ocean Classroom, Mountain Classroom, and Wilderness Orientation. It is about breaking down the shield adolescents feel the need to put up and being real with each other. As families revisit and seek to make their decision, we think they will like our facilities and programs, but know they will love our community.